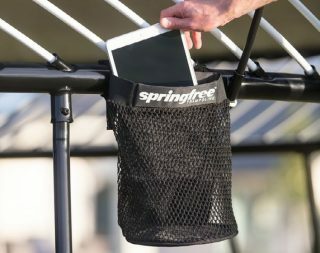 Get your replacement Springfree Ball for your FlexrHoop. 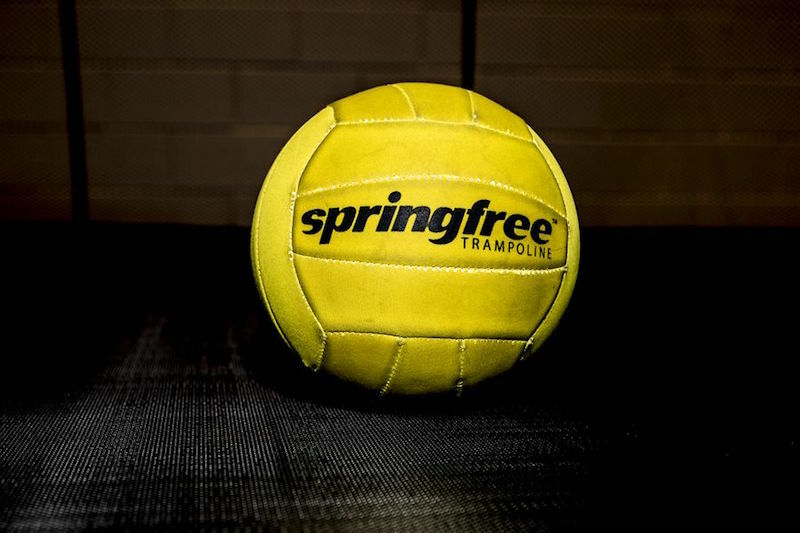 The ball is made of a soft neoprene material and comes in black and yellow. 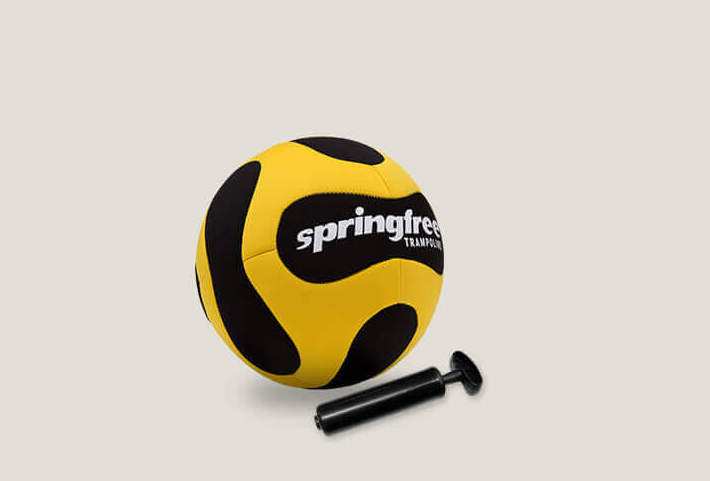 Air pump is included with each replacement FlexrHoop ball.